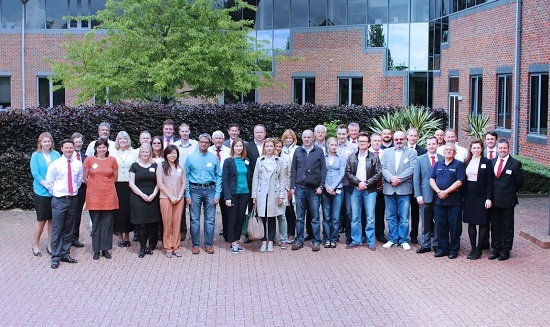 Visitors from confectionery companies in Europe and Africa visited the Baker Perkins factory at Peterborough in June to see a wide range of cooking and depositing equipment, demonstrations in the Innovation Centre, and the company’s sophisticated manufacturing facilities. They also visited a customer’s factory to view a line in action. 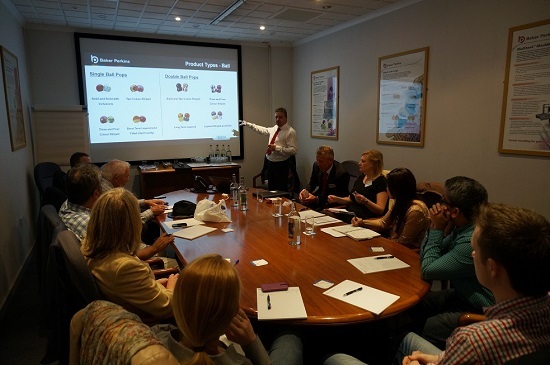 These international showcase events are a regular feature of Baker Perkins’ marketing activity. They give customers and potential customers the opportunity for comprehensive technical and process discussions, plus detailed inspection of equipment. Depositing equipment on show included twin-headed candy and toffee depositors, a high output candy depositor, lollipop stick placer, and a full range of moulds. The latest range of upgraded cooking equipment included the Autofeed ingredient weighing and mixing system; Microfilm™ cooker; and Colour and Flavour Addition (CFA) system. 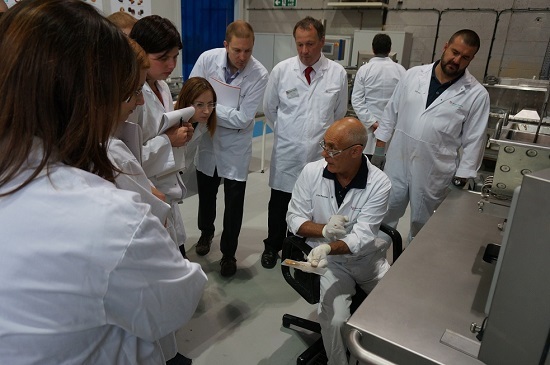 In the Innovation Centre, visitors viewed pilot scale cooking equipment making toffee, which was deposited into rubber moulds on a laboratory scale electronic depositor. These units can be used to make any kind of hard or soft candy, and facilities also include a 250mm wide depositing and cooling line for larger scale trials. There were extensive displays of products made in the Innovation Centre, and of the variety of moulds used for different types of confectionery. This development and pilot scale equipment is available to customers to create new products and processes, produce samples for evaluation, conduct feasibility trials and train staff. Experienced process technologists are on hand to offer help on product formulations, process parameters and equipment selection. A wide variety of ingredients, flavours and colours can be assessed. 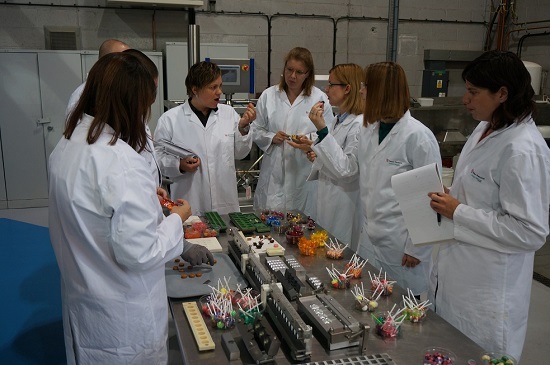 The second day of the showcase included a visit to a local candy company to see a complete line in action. 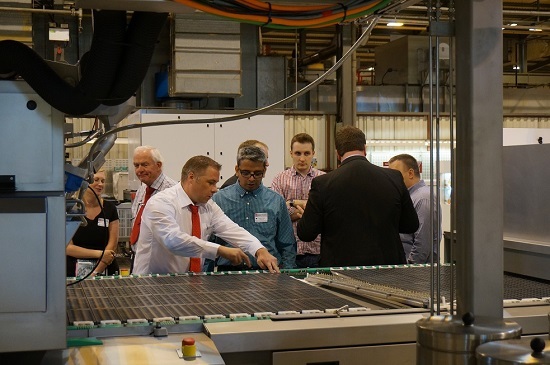 Visitors saw a full system including Microfilm™ cooker, colour and flavour addition system and a ServoForm™ hard candy depositor, as well as high-speed wrapping and bagging equipment. The product being manufactured was medicated confectionery and the Showcase visitors were able to see how readily standard technology lends itself to this hygienically demanding application.